Four Flies Records release their first archive compilation of Piero Umiliani's work and the first compilation focussing on the Maestro's legacy in years. "Studio Umiliani" is a collection of sunken treasures and hidden beauties yet to be re-released, and of stunning unpublished works surprisingly unknown for quite some time. 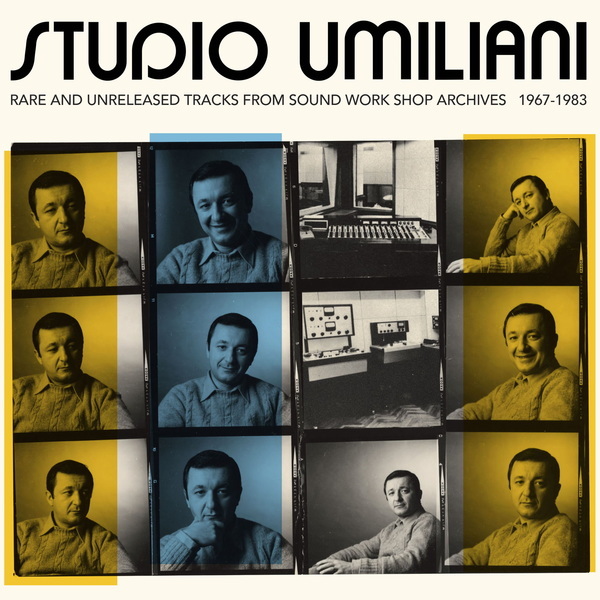 The project, born from the initial effort of Andrea Fabrizii, who has far and wide been exploring Umiliani's soundtracks before anyone else, led Four Flies research to seek for new unreleased recordings at the Maestro's archive. A challenge that Pierpaolo De Sanctis from Four Flies Records accepted without hesitation – with the help of the Umiliani family. His two daughters Alessandra and Elisabetta Umiliani, true keepers of their father's memory, together with their husbands Francesco Argento and John Linkowski, and of course, Piero's wife Stefania Baffa, have been pivotal in compiling this exciting project. 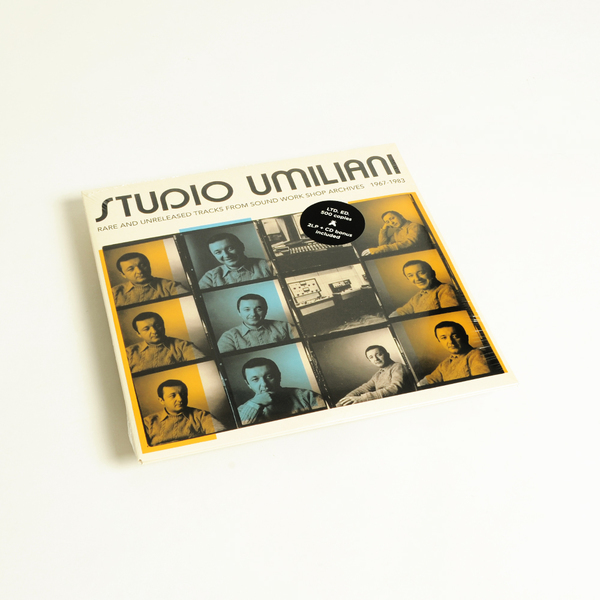 The result is a cross-cutting portrait of Umiliani's activity during the golden years of his Sound Work Shop, the studio- laboratory where he has been playing, creating and experimenting with total freedom from 1969 to 1983." 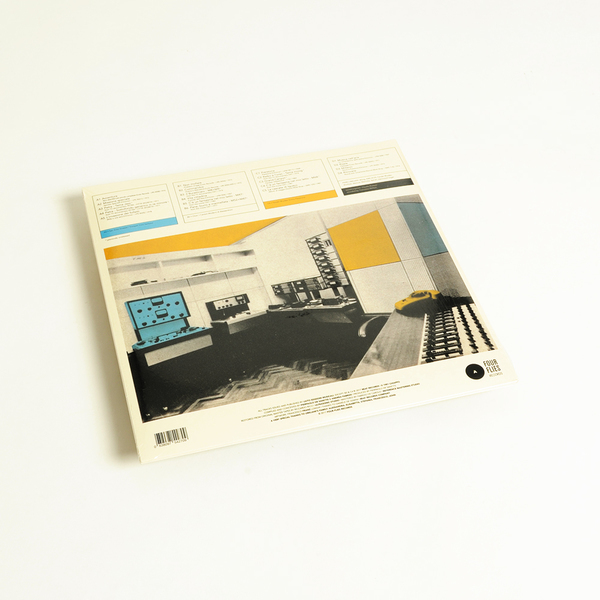 Gatefold 180g 2LP + bonus CD included. Limited Edition 500 copies.